The New York International Gift Fair (NYIGF) will be held at the Javits Center August 18-22, 2012. The NYIGF is produced twice annually by GLM Shows and is open to the trade only. Held in January and August in New York City, the Fair hosts 2800 exhibiting companies showcasing lines across the home, lifestyle and gift spectrum. The implementation of Phase Three of a three-year strategic reorganization of the NYGIF will be completed this month and includes the integration of the move of Handmade Global Design to the newly renovated Galleria and Baby & Child to Hall 1D. An edited collection of design-forward children’s products, Baby & Child presents 150 resources of innovative, functional and fun products for babies, toddlers, kids and their families. Toys, apparel, accessories, furnishings, gear and juvenile décor will be on display. 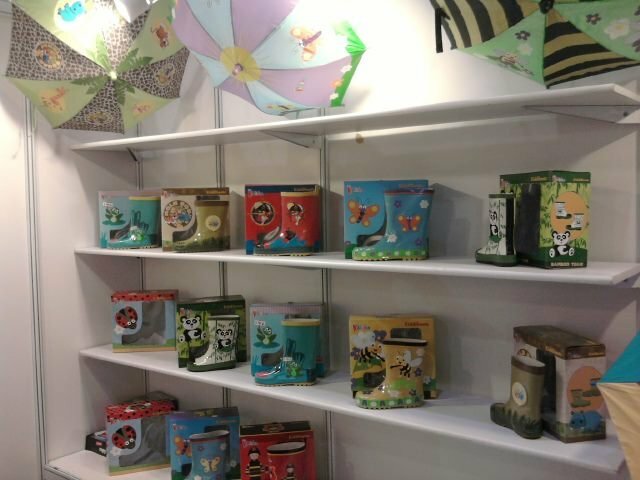 Box Play for Kids, good seeds, Kiddidoo and Beyond123 will be some of the many brands showing off their product lines at the Fair. 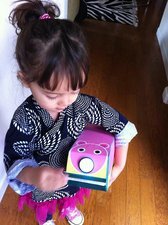 Box Play for Kids launched in October 2011 and will be making their first appearance at the NYIGF. 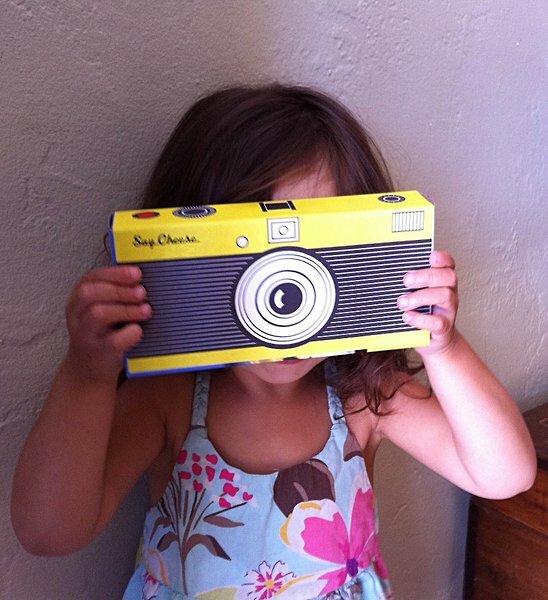 Box Play produces eco-friendly stickers designed by a mom and dad who observed their daughter and her fascination with old boxes and stickers. That observation led these designer parents who just happened to specialize in package design, branding and advertising for over 20 years, to create their company. Since they were also big fans of anything eco-friendly, the end result is a wonderfully simple toy that stimulates curiosity, enthusiasm and learning. Making their debut at the Fair will be an entire collection of stickers. The stickers are all printed on 100% recycled uncoated paper and are available for many common boxes, cartons and tubes found in every household. The cereal box stickers come in bento box, record player and abc eye chart designs and fit on the smaller size cereal boxes. The mac n cheese box stickers are one piece that wraps around and covers the front, side and back of the box, available in three designs: a camera, a tractor and a clutch purse. The shoebox designs come with five stickers and are available in a turtle or pink refrigerator. The tissue box designs are composed of 4 stickers and are available in a whale or lucky kitty design. One-piece stickers in five designs are available for egg cartons and include a piano, paint pallet and caterpillar. Sets of four stickers are available for kids to turn a standard milk carton into a pig, cow or a fire truck. 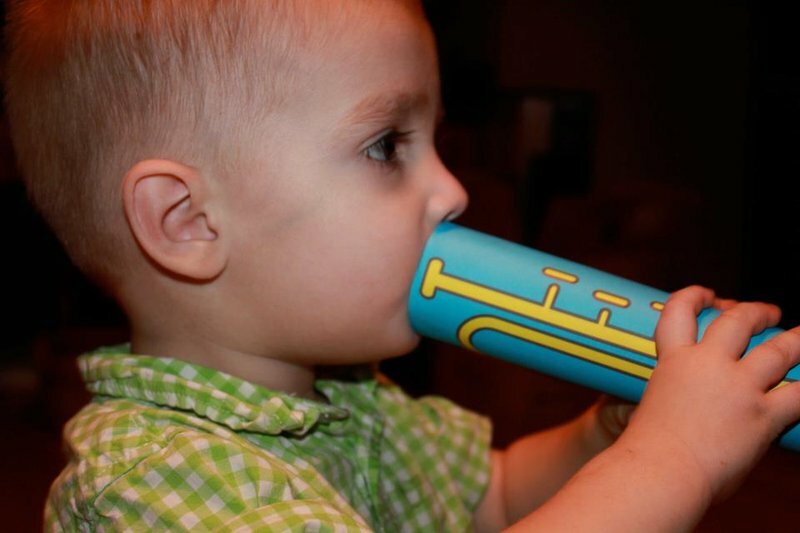 Paper towel tubes can be converted into baseball bats, horns, puppies and bowling pins, and toilet paper tubes into rocket ships, sharks, binoculars, and bracelets with Box Play stickers. With childhood hypertension, diabetes and obesity at an all-time high, the world needs companies that have children’s health at their inner heart. 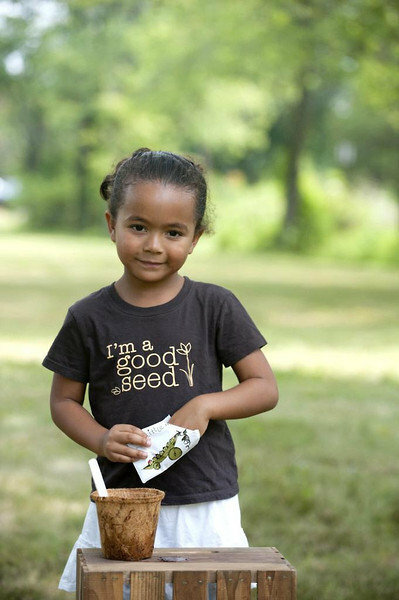 good seeds is committed to developing products that help families establish healthy eating habits while also making meal time an opportunity for families to connect and have fun together. 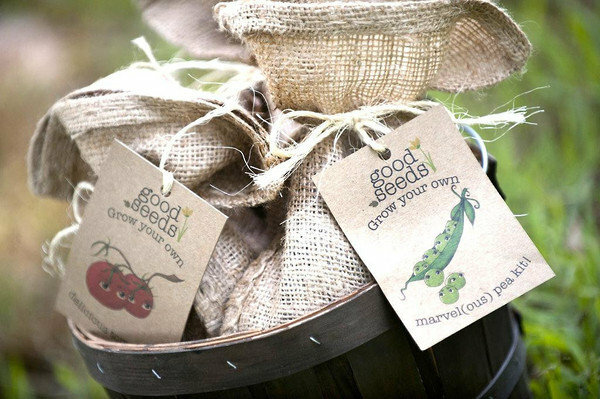 good seeds products start from the ground up with their eco-friendly “Grow Your Own Vegetable Kits,” available in several different vegetable varieties and kit options. Healthy choices include bell peppers, carrots, cucumbers, gourmet lettuce mix, green beans, sugar snap peas and tomatoes. 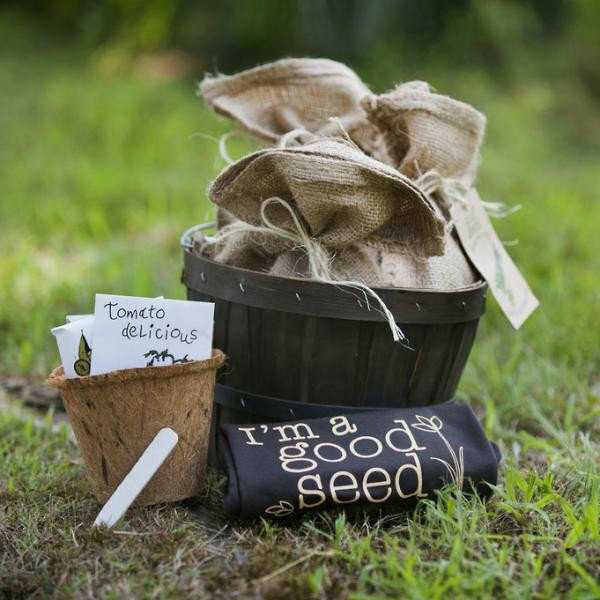 The kits include seeds, plant-based biodegradable pot, germination bag, plant marker, soil wafer and an option to add a quality ring-spun cotton t-shirt to wear while gardening or gardening gloves. In addition to the gardening kits, Mommy & Me Apron Sets will be featured at the Fair, along with 8” wooden mixing spoons engraved with smiling faces. good seeds will be sharing their garden and farm fresh dinnerware sets with vendors and they are very excited to show them off. The plates and cups are based on the updated USDA dietary guidelines, helping to establish and reinforce healthy eating habits. Dinnerware is plastic and melamine free and made of enamel on steel. In addition, the next generation of Let’s Move dinnerware for girls and boys will be on display as well as coordinating bibs and smocks. Kiddidoo Ltd is a Hong Kong-based company with offices in Hong Kong, China, Belgium, Europe and Florida, USA. 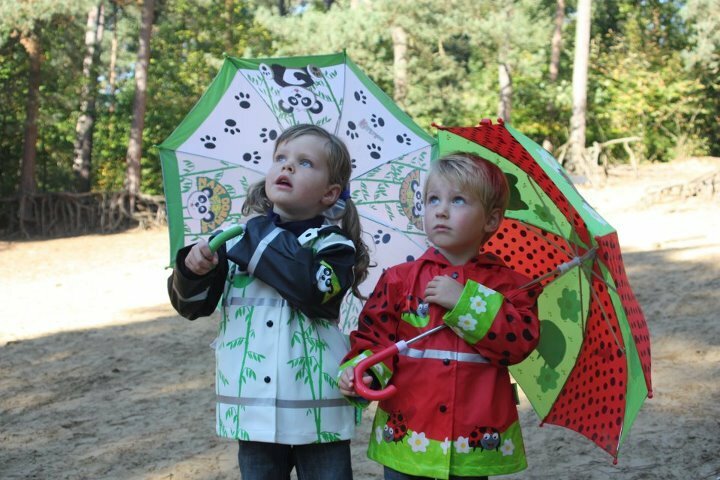 Kiddidoo will be debuting their rainwear to the U.S. market for the first time at the NYIGF. Kiddidoo’s colorful, beautiful designs are for boys and girls ages 2 to 6. The collection is created by one of the most respected designers in Belgium. All designs are hand draw and unique. Originality is one of the important features that assure the exclusivity of their products. Kiddidoo raincoats are made of polyurethane, a flexible, lightweight but strong material that is comfortable for kids to wear. The raincoats come in two styles: shiny or brushed (matte). Coordinating Kiddidoo rain boots are printed boots made of natural rubber. 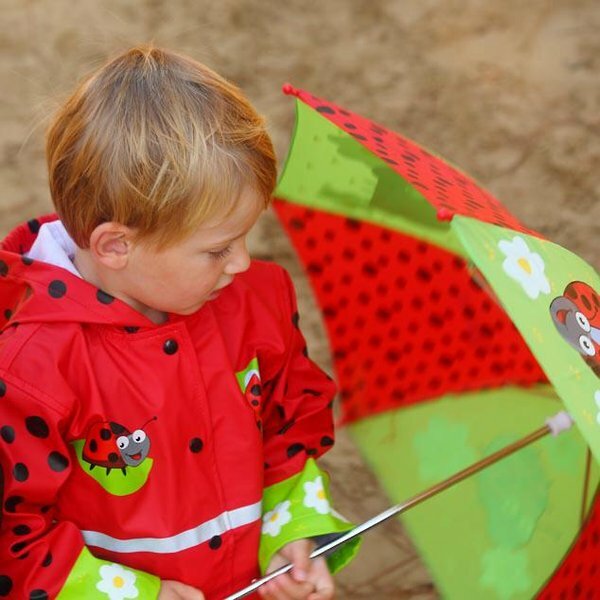 Completing the ensemble is the Kiddidoo 16” umbrella made of polyester, and consisting of 8 full-color printed sides giving it a fresh look. Beyond123 is a young company with a simple goal: to provide high-quality products with the best content and design. The company began by partnering with Westermann Lernspiel GmbH, one of the largest educational product makers in Germany, to provide the LUK learning system for the U.S. market. In today’s market saturated with electronic gadgets, video games, and toys of all kinds, the LUK learning system stands out with its elite content and design. Beyond123 will be showcasing a few of their new elite collections at the NYIGF. 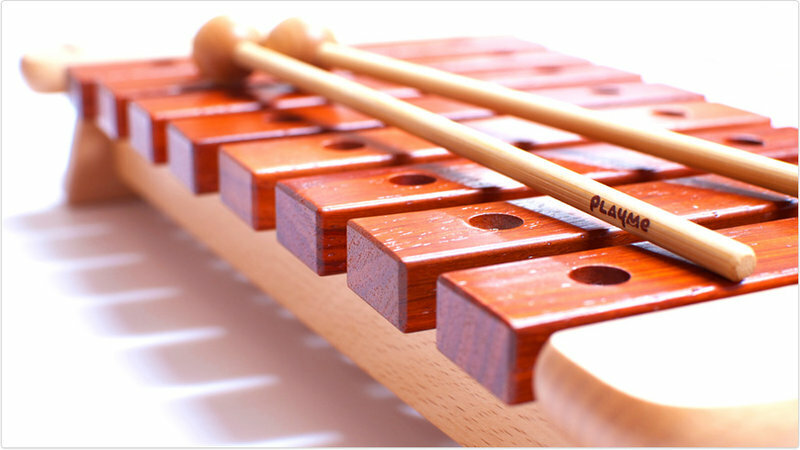 Many new German designs of their Playable Art will be on display; these colorful beechwood shapes are easily manipulated into endless artistic creations. Playable Metal, their colorful, metal model sets, complete with L-shaped wrench for construction will also be on display. 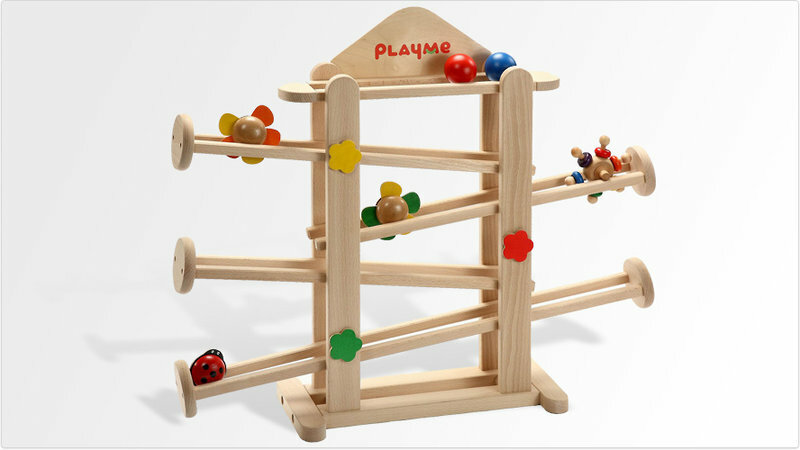 Their Playme Collection encourages hands-on fun for kids of all ages. The Milani Wood Collection is a brand new product line from Italy making its debut at the Fair.